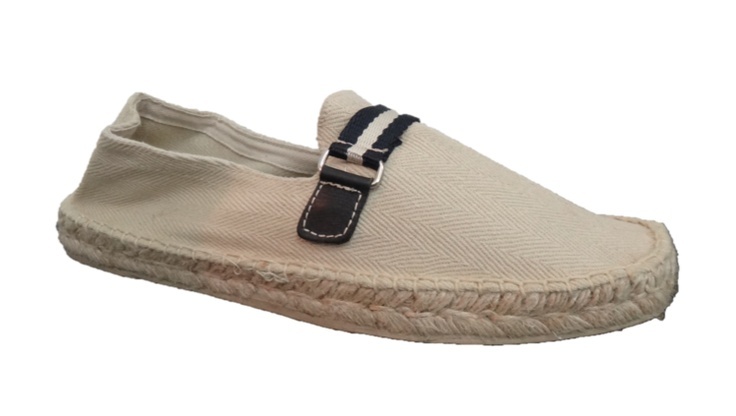 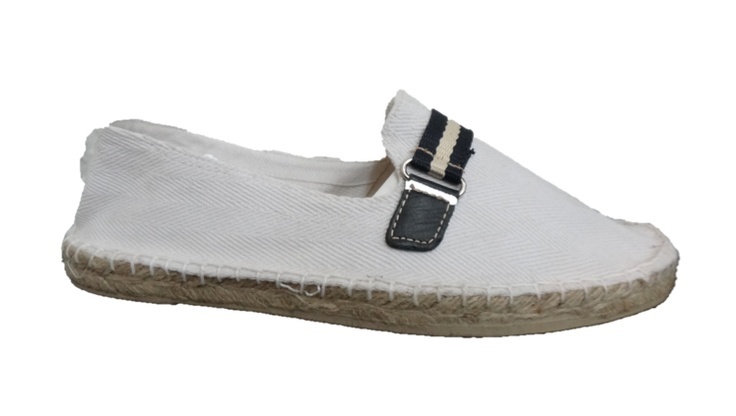 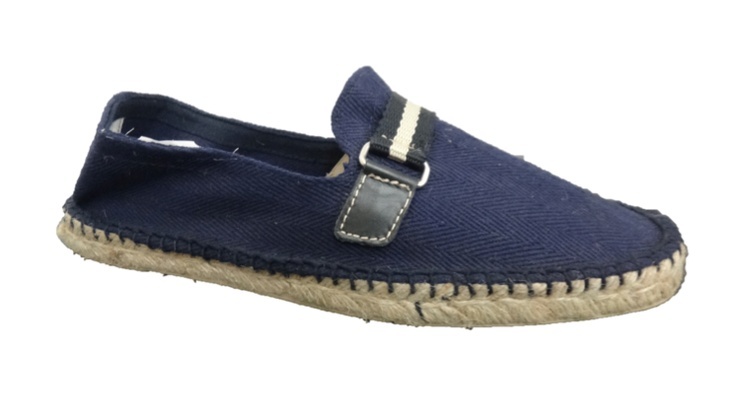 These espadrilles are made out of cotton upper with a breathable natural jute bottom for comfort and rubber sole for added durability. 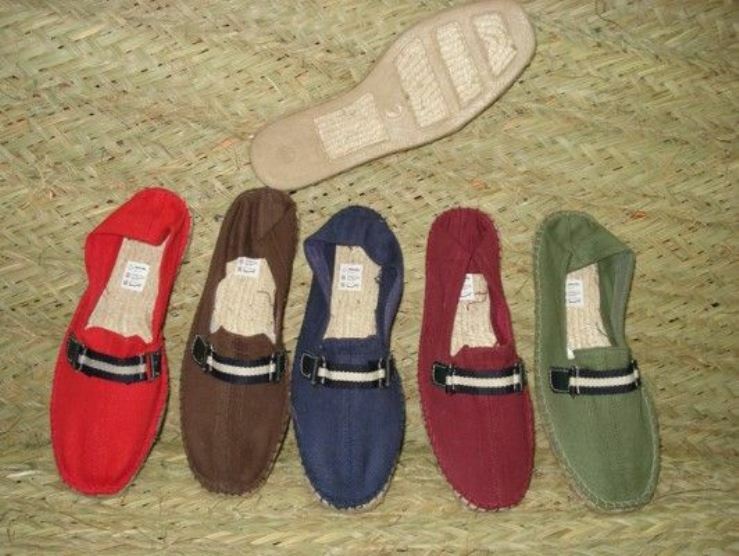 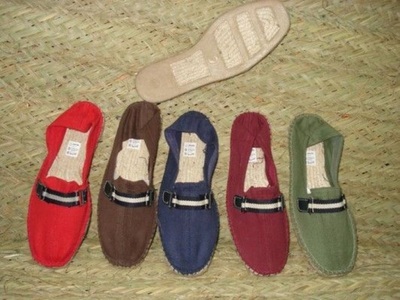 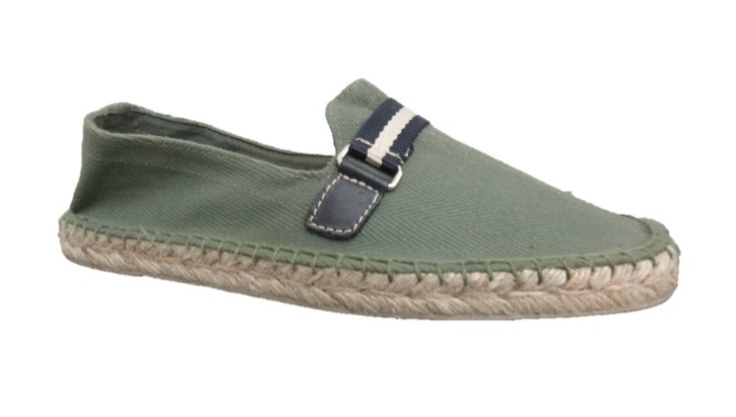 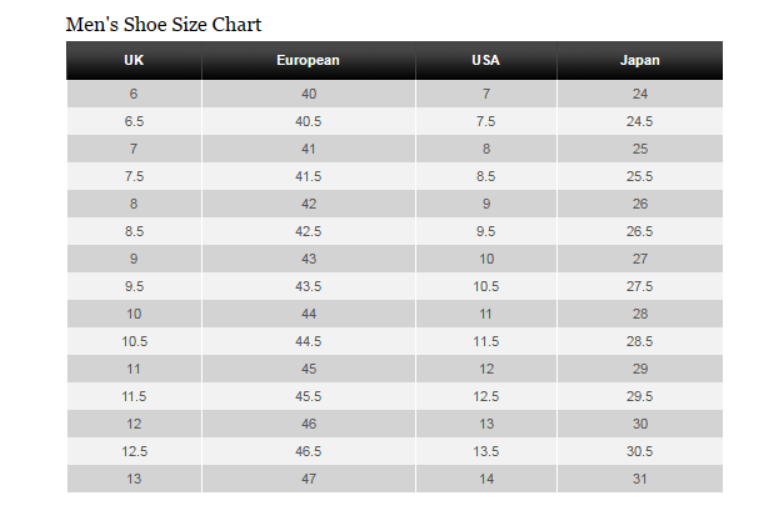 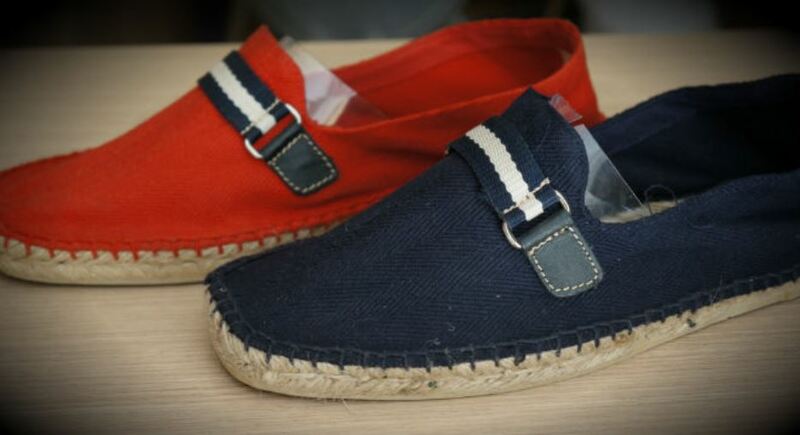 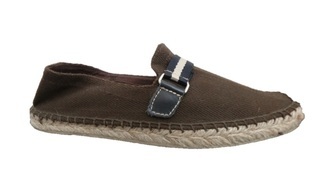 Espadrilles are no longer limited to the Mediterranean, and can often be seen on the most fashionable and trendy feet. 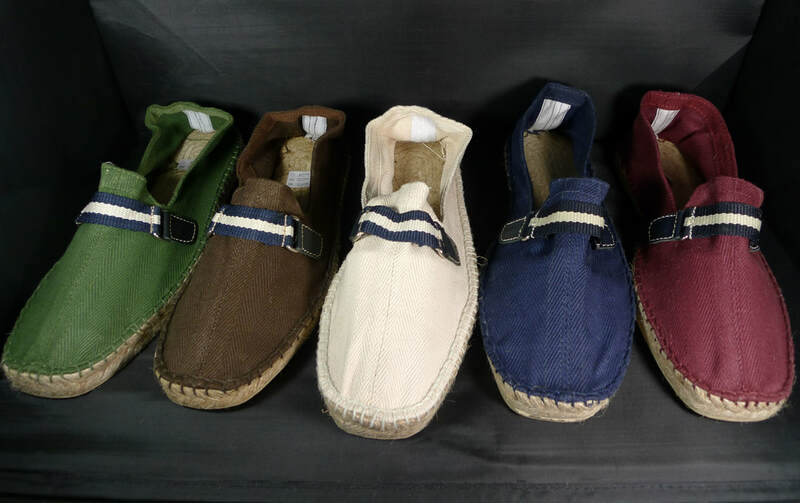 From Picasso to Dali, García Lorca, Ernst Hemingway, John F. Kennedy, Gary Cooper, John Wayne, Humphrey Bogart, even John Lennon... espadrilles are from the 30s, a classic of the spring/summer season.